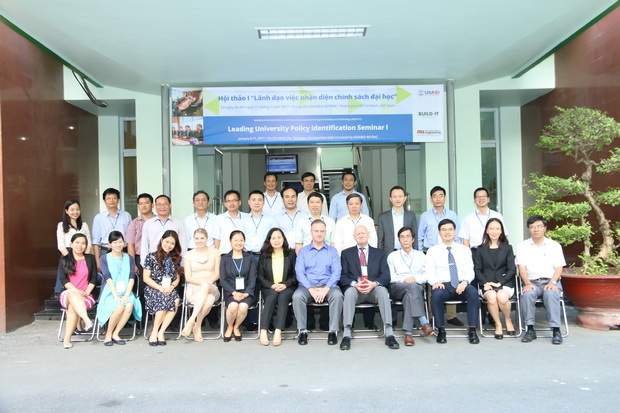 Under the sponsorship of USAID, SEAMEO RETRAC in its partnership with Portland State University, and Arizona State University, USA, carried out Seminar II of the seminar series on “Building university-industry learning and development through innovation and technology” (BUILD-IT) from May 9 to 11, 2017. 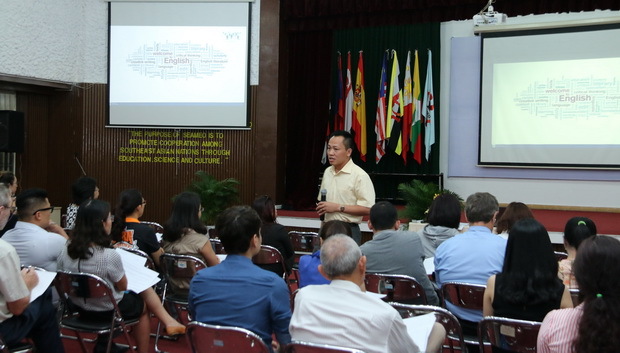 The Seminar II concentrated on the Leading University Policy Formulation. 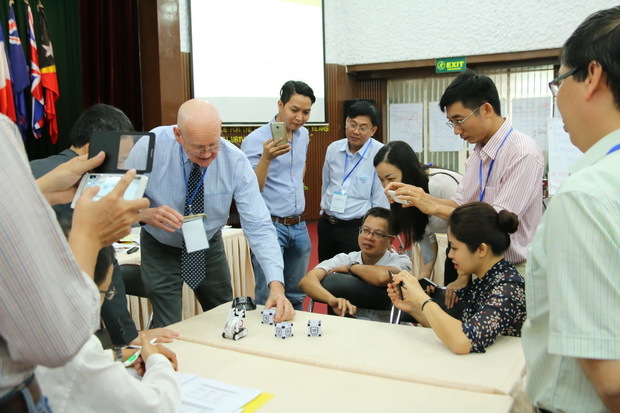 Participating in the Seminar are 25 administrators, managers from STEM universities in Vietnam. During the 3 days of intense training, participants familiarized themselves with such the contents as Policy Formulation, Policy Briefs, EMERGE Leadership Framework, Persuasion Skills in the Context of Policy Formulation. Besides, they were also given opportunity to present cases in their own institutions and contexts with regards to policy formulation. Seminar III on Leading University Policy Realization will be conducted in September, 2017.